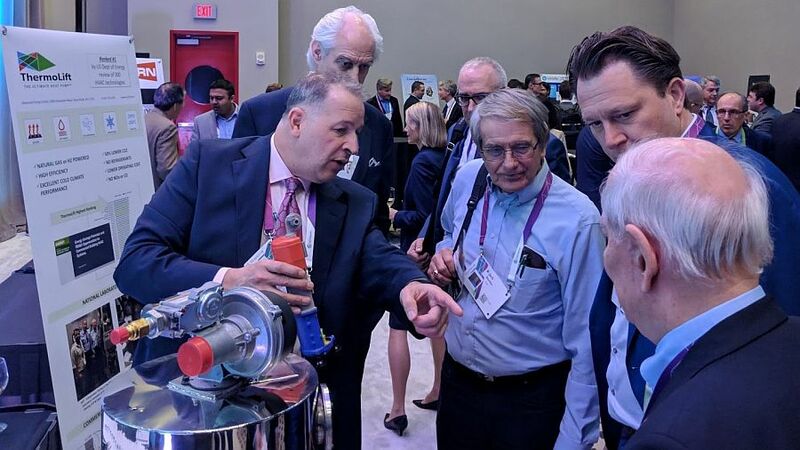 A Stony Brook startup in hot pursuit of game-changing heat-pump technology sizzled last month at one of the nation’s biggest annual energy conferences. A rising star of Stony Brook University’s science-commercialization ecosystem is getting a major boost from Google. 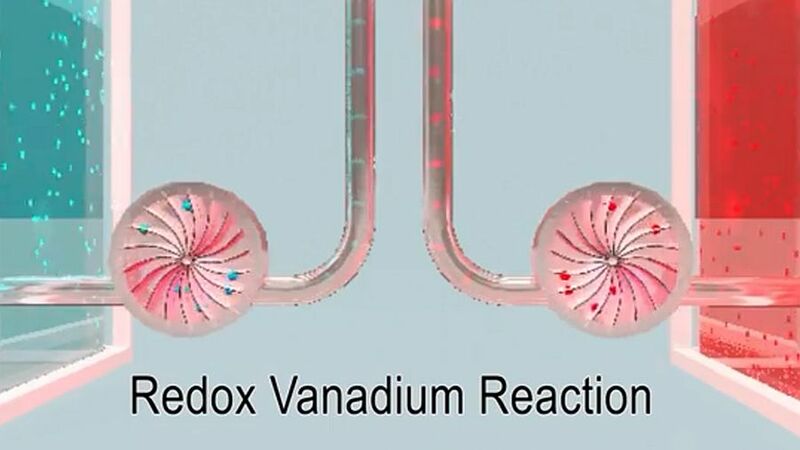 In an energetic example of Stony Brook University’s science-commercialization system firing on all cylinders, university researchers are getting into the vanadium flow – testing a prototype battery with unprecedented energy-storage capabilities. 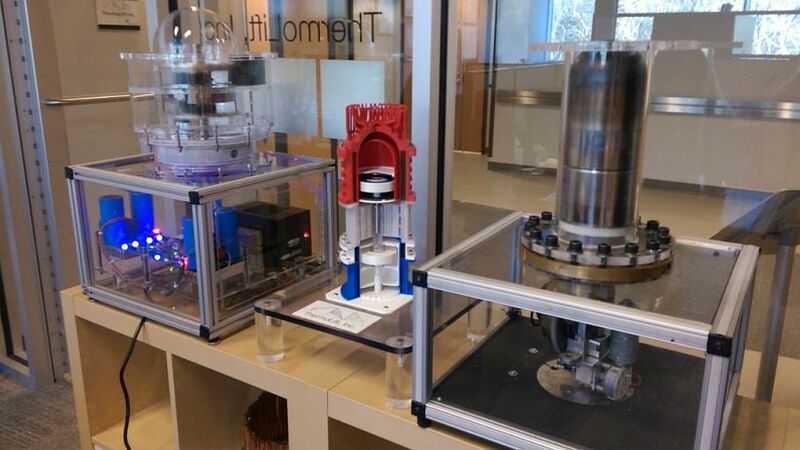 A Stony Brook-based heat-pump innovator has completed a rigorous round of prototype testing – and, in the process, crushed a series of critical U.S. Department of Energy performance standards.